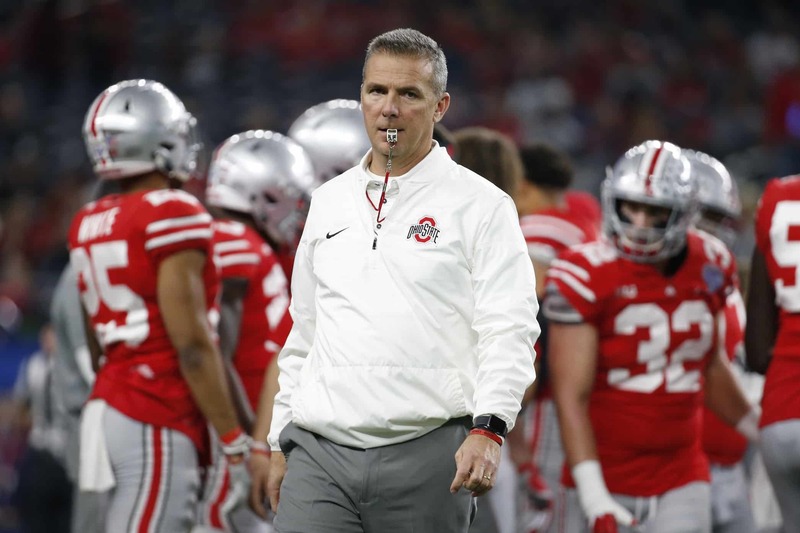 In the wake of explosive allegations that Urban Meyer lied about having knowledge about an assistant coach’s domestic violence arrest, Ohio State has placed the head coach on administrative leave. Brett McMurphy, formerly of ESPN, broke this bombshell story on Wednesday morning after conducting an interview with Courtney Smith, the ex-wife of former Ohio State assistant coach Zach Smith. She alleges that the coaches at Florida were made aware that Zach had been arrested for domestic violence back in 2009, which contradicts what Meyer himself had said previously. Zach Smith was ultimately arrested many times for domestic violence but never charged. Courtney Smith alleges a member of Meyer’s coaching staff, Hiram de Fries, had pressured her into not pressing charges. This is a bombshell that will absolutely rock college football, potentially for years to come.